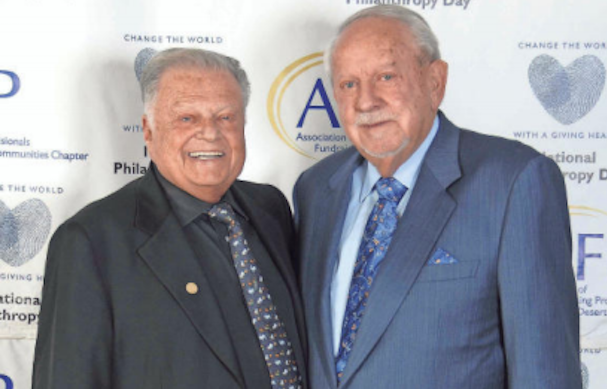 Palm Spring’s best gathered to celebrate the tenth annual National Philanthropy Day event in the Desert, aimed at the greater goal of changing the world. Honorees include Harold Matzner, Harry and Diane Rinker, and Sarah G. Clapp. The luncheon is held to inspire and encourage others to participate in and support charitable activities.